Fatalities and Casualties at the Workplace: You don’t have to be in the construction industry to see dangers on the job. Other workplaces—including mining, logging, and manufacturing sites—are infamous for their work hazards. Workplace fatalities still occur, even though workplace safety is a high priority in the United States. Multiple workers were killed after a roof collapsed. Fatalities occurred after workers fell from tie-beams, forklifts, decks, and roofs. One worker died on the job after being ejected from a vehicle, while another was killed by a tractor. Mechanical malfunctions have led to several deaths as well. As unfortunate as these deaths are, 12 US workers die each day due to work-related accidents. Therefore, you and your employer must work hand in hand to stay protected from these workplace injuries and fatalities. Employers are required to report any fatalities occurring on the job. They have to report these to OSHA within 8 hours of becoming aware of the incident. Upon learning about on-the-job incidents related to eye loss, amputation or hospitalization, employers must report the event within 24 hours. Your employer must report the incidents either by phone or through the Electronic Reporting Form for Employers web page. If you experience an on-the-job injury, your employer has to report this. If they do not, you can contact OSHA and file a complaint. Why is this so important? If you are going to file a workers’ compensation claim, which is done through OSHA, your case must be documented through this agency. If it is not documented, then you are standing on shaky ground when it comes to filing for workers’ comp. To save you a lot of trouble down the line, you need to make sure your case was verified by OSHA. Keeping your head on straight, or at all for that matter, can be a tricky task as a construction worker. You’ve got scaffolding to navigate, loud noises from machinery to bear, and countless occupational hazards to avoid. One wrong move and you could slip and impale yourself, fall to your death or break your back on the long way down to the ground. A course or two in construction safety can help to prevent job hazards—and employers are required by law to provide this. If you are ready to protect yourself from workplace injuries and fatalities, we have the safety training that you need. 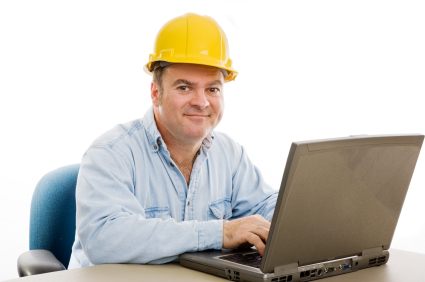 Contact us to learn more about our workplace safety training via classroom or online library! You and your employer must work together to stay protected from occupational injuries and fatalities. 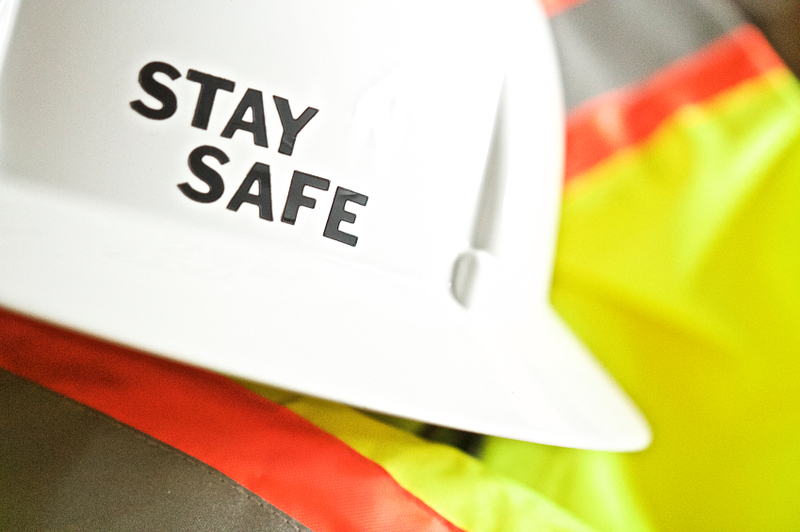 Read our blog for more details about workplace safety.